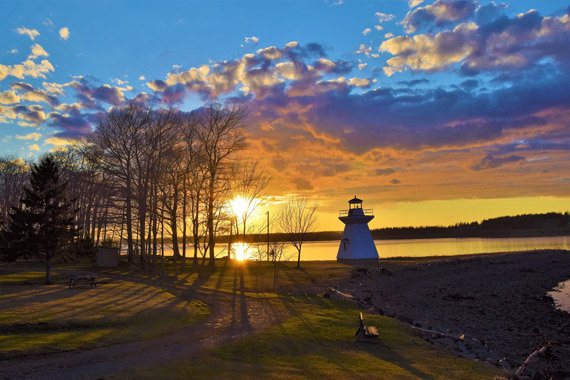 Standing prominently on the eastern shores of the Barra Strait on the Bras d'Or Lakes, The Grand Narrows Hotel, is tied to the rich history and culture of the Cape Breton Island region. We are a a designated heritage property, circa 1887, and are an enduring testament to the era in which the hotel was built. 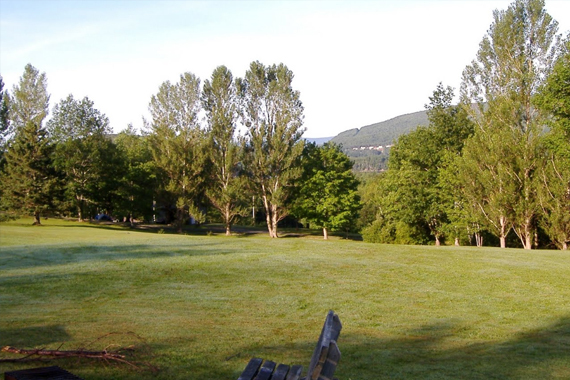 Our location on a large beachfront property ensures that guests can enjoy swimming in the clean, crystal waters of Bras d'Or, the largest and most beautiful salt-water lake in the world. Stroll down a quiet country road that hugs the shoreline where two natural marshes provide shelter to an abundance of birds and other wildlife. Watch the eagles soar overhead as you enjoy the breathtaking sunsets over Iona. 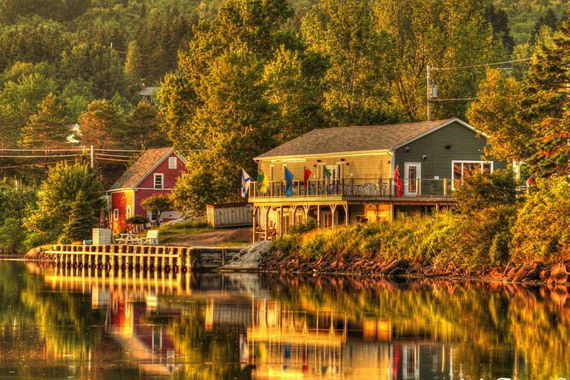 The Grand Narrows Hotel is conveniently located in central Cape Breton, making it the ideal base for travelling to many of the island's destinations, such as the Highland Village, Rita's Tea Room, and Bell Bay Golf Course. 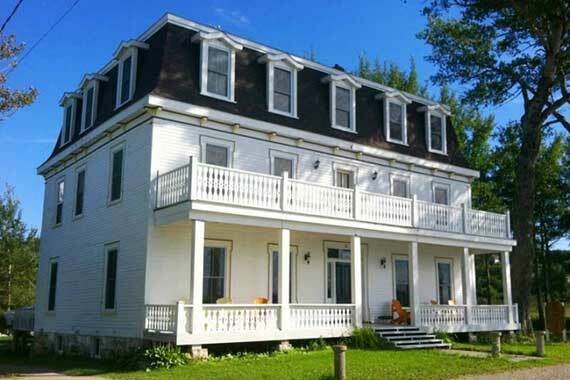 Our accommodations include four rooms, two of which overlook the water, with queen or double beds and a private bath. A continental breakfast is included. Visa, MasterCard and Debit are accepted.